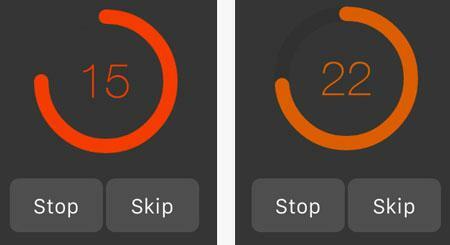 ChiRunning: an iPhone app that helps you run faster and stay injury-free. 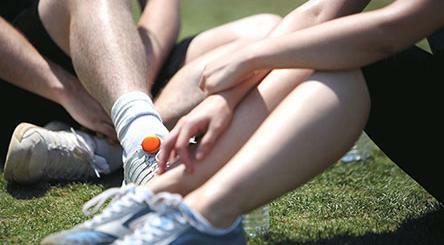 It shows you how to use intelligent movement to save your body from injuries. 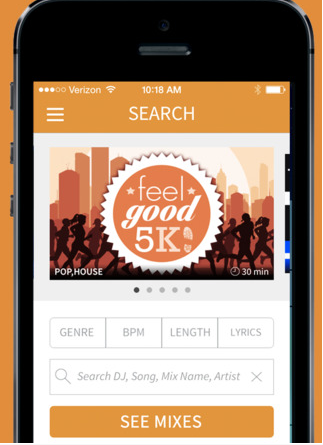 Strong Runner: this app helps you get your body ready for 5k and 10k plans. It also has warm-up and stretching videos and helps you stay injury-free. CardioSurprise: this app helps you get more out of your workout sessions. It takes your cardio workout to the next level and make it less boring by shuffling in 60 second strength and conditioning circuits. 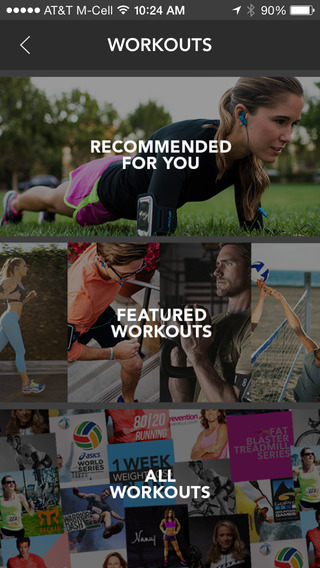 RockMyRun: a running and workout music that helps you push your body harder. It syncs the music to your body. PEAR Training: a coaching system that provides you with interactive audio workouts to get you fit. 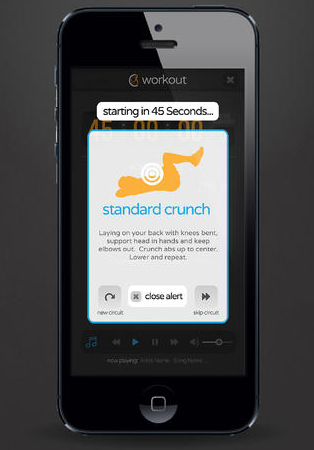 Whether you want to burn fat or prepare for long runs, this app has you covered. 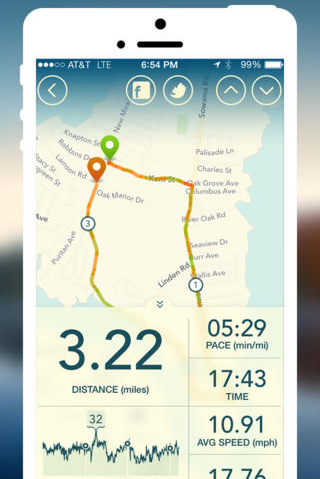 Vima: a GPS tracking app for those of you who want to track your running fitness goals . It provides you with speed, distance, and other stats and shows where you have been. It is compatible with Pebble too! 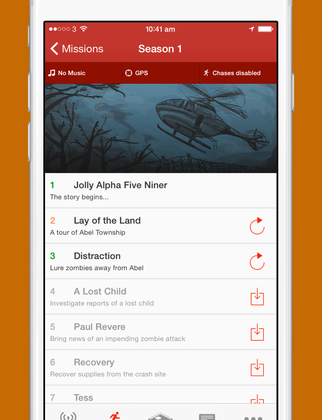 Zombies Run: this app makes running a game, so you will stay motivated and push harder. You can use it to walk, jog, or run anywhere. The app provides you with detailed stats. 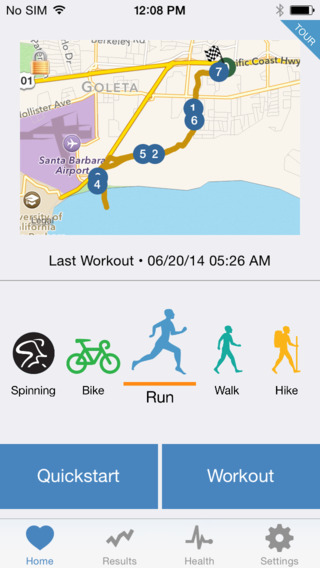 iRunner: a running workout and cardio tracker you can use to monitor your indoor and outdoor training. 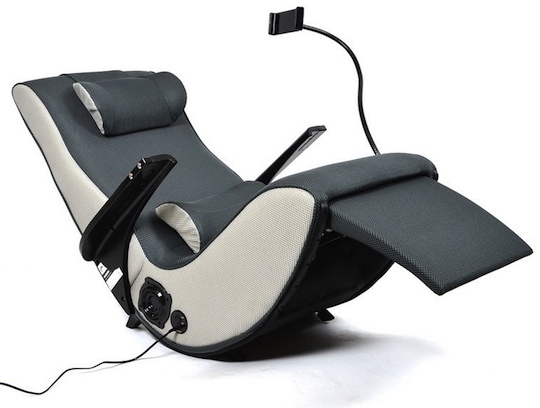 It integrates with Fitbit, Misfit Shine, MyFitnessPal, and many other exciting services. 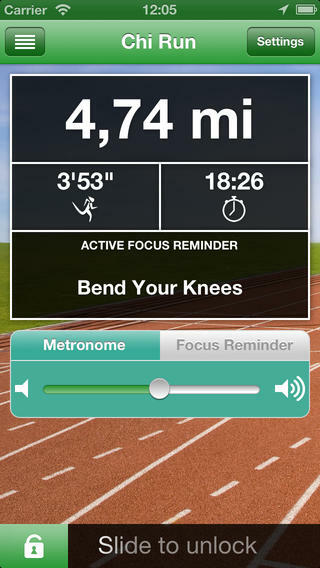 What are your favorite iOS apps for runners? Please share them here.